This weekend is the big game! 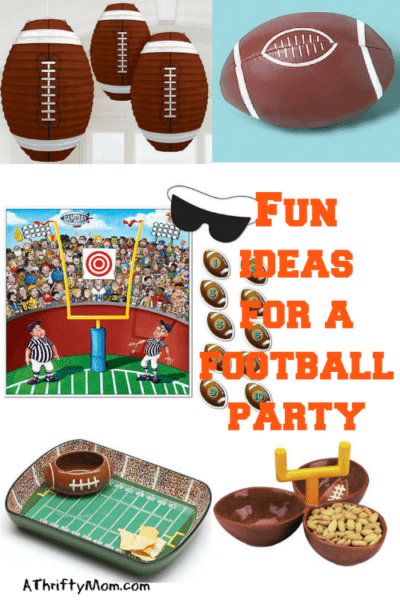 Whether you are hosting a party, going to a party, or planning on just tuning in at home, this idea will have even the littlest football fans feeling the football spirit! 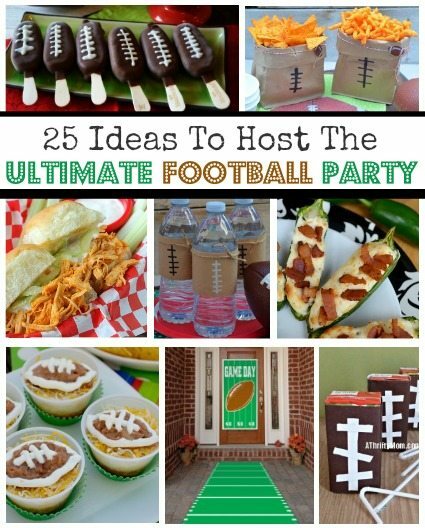 Or, maybe you aren’t watching the game at all, but are planning a sports themed party for a kid in your life. These would be perfect for that! A decoration that is useful and inexpensive! Begin by cutting your paper into three strips. Now fold around your juice box creasing with your fingers as you get to an edge. Tape or glue the paper to the box. I would recommend this, because otherwise the paper could slide off and then you will have a juice box accident on your floor. So, unless you are going to have the child take off the football paper before drinking, do yourself a favor and attach it to the box. Once you have covered the juice box, you can cut off the end of your strip of paper. If you used paper with a white side like I did, you can use those scraps for the white accents. If not, grab a piece of printer paper or some scraps. Cut some thin strips. You will want one longer one and a few shorter ones. Attach them on to resemble the laces or threads. This would work great on boxes of crackers too. It would take more paper, but would make your party set up look great! 25 Ideas for the ultimate Super Bowl Party.